hd00:15A truly Wild Endangered female Bornean Orangutan (Pongo pygmaeus) eats seed pods in a Cassia javanica tree (AKA Java Cassia, Pink Shower, Apple Blossom & Rainbow Shower Tree) in the jungles of Borneo. hd00:03Black monkey. 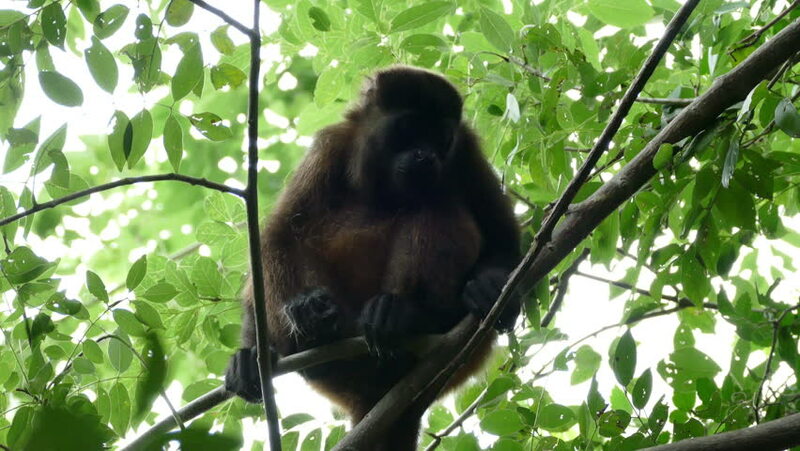 Mantled Howler Monkey Alouatta palliata in the nature habitat. hd00:09Black monkey. Mantled Howler Monkey Alouatta palliata in the nature habitat. Black monkey in the forest. Black monkey in the tree. Animal in Costa Rica national park. Animal in the tropic forest.